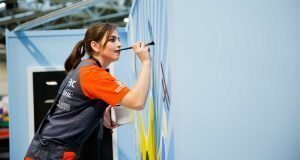 The Apprentice Decorator of the Year competition is back and bigger than ever, with the nation’s best budding painters and decorators from colleges across the UK taking part. And it’s a landmark year for the competition’s sponsor Crown Paints as the company has now been supporting the contest for 40 years. 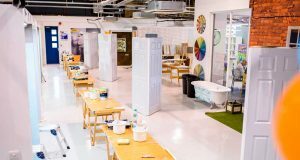 The company has a full calendar of activity planned to mark the milestone, from special training days at Crown HQ to exclusive offers and deals via its network of 150 Crown Decorating Centres. OMG! If you've seen Chris's work before. You ain't seen nothing yet! March 20th 2019 saw the Homes (Fitness for Human Habitation) Act 2018 become law. Hudson Lambert, managing director of Safeguard Europe Ltd – the UK’s leading specialist in damp-proofing and waterproofing technology – welcomes the introduction of the act. 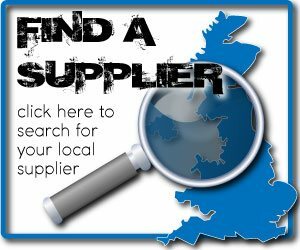 Valspar Paint is the number one brand paint in the USA and now the company has launched a trade-grade range of paints so that the UK’s professional tradesmen can benefit from Valspar’s unrivalled quality. The Valspar Trade range includes core products formulated with the trade professional in mind: high opacity and low viscosity formulations that are easy to use and give high quality results quickly and reliably. Discussing innovation in the north. Crown Trade Paint recently welcomed MP for Rossendale and Darwen Jake Berry and chief secretary to the Treasury, Liz Truss MP, to its UK headquarters in Darwen, Lancashire, to take a tour of the paint manufacturing facility and attend a Q&A session with #Crown employees. What's better than an easter egg? Surely a brand new Mirka UK Ltd #LEROS sander. And it could be yours by simply entering our fab prize draw this April.